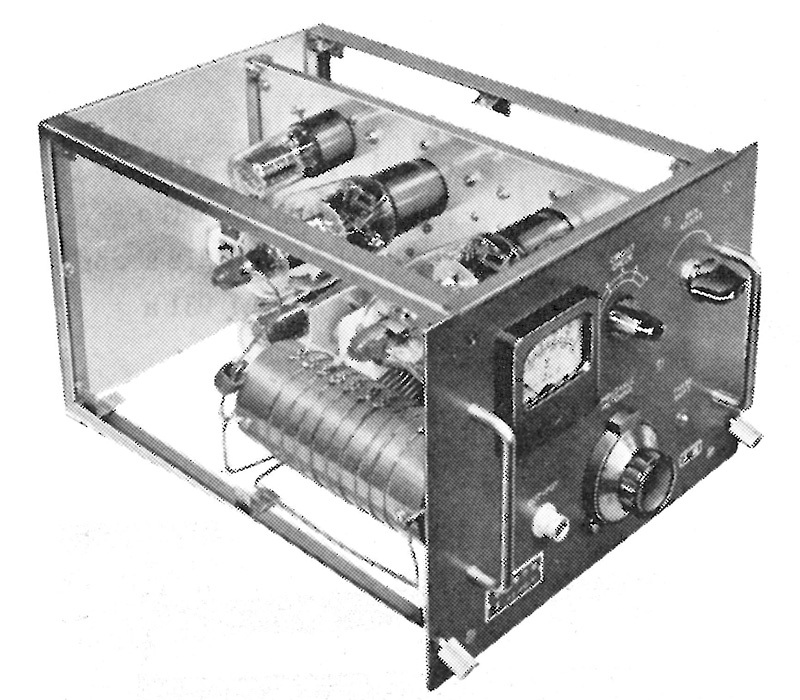 The FACOM 200, which was completed in September 1958, was a prototype machine of Fujitsu’s parametron computers. The FACOM 212 was a small business parametron computer developed based on the FACOM 200 and shipped in April 1959. 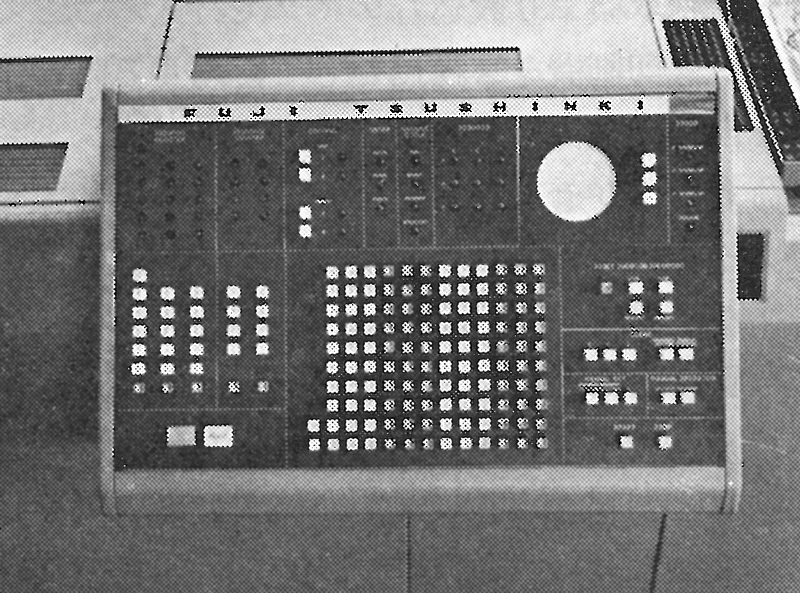 Following on from the experiences learned in manufacturing these two models, Fujitsu, in 1960, completed FACOM 201 and 202, which were scientific and engineering parametron computer developed in partnership with other organizations: the FACOM 201 was the commercial version of the MUSASHINO-1B, a mid-sized computer whose development was led by the Electrical Communications Laboratories of the NTT Public Corporation, and the FACOM 202 was the commercial version of the PC-2, a mid-sized computer developed jointly with the Hidetoshi Takahashi Lab at the University of Tokyo. The description below is concerned with the FACOM 212’s technology. The FACOM 212 computer was developed first and foremost for applications in the mechanization of office accounting that was underway at the time. Consequently, the FACOM 212 could be connected with the IBM 513 card punching machine and the IBM 405 tabulating machine in consideration of punch card applications (see Figure 1). The IBM 513 was read and punch cards, and the IBM 405 was used for printing. These two devices were connected to the FACOM 931 card I/O controller. The FACOM 931 controlled the IBM devices connected to the FACOM 212 and took care of code conversions for data exchanged between the devices. The basic specifications of the FACOM 212 were as follows. The FACOM 212’s central computer configuration can be understood from the block diagram in Figure 2. （*1） Constant memory: a memory unit that held mathematic constants needed for calculations. （*2） Constant memory: a memory unit that held mathematic constants needed for calculations. （*3） With four instructions per word, the memory unit could handle up to 128 instruction steps.